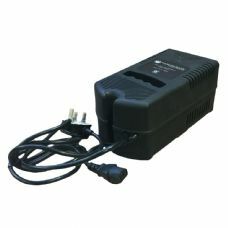 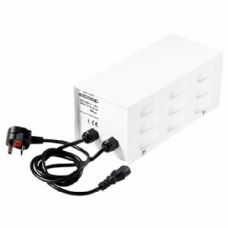 If you are using HID (High Intensity Discharge) lighting you need a ballast to regulate the power supplied to the bulb. 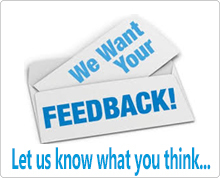 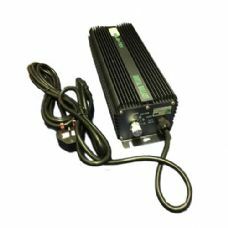 There are two types of ballast, magnetic or digital. 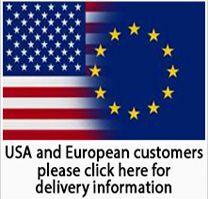 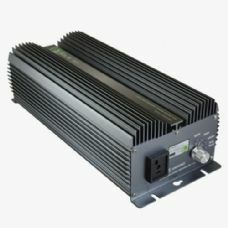 Magnetic ballasts are older technology and whilst they do the job and can be more affordable to buy, they are less efficient than modern digital ballasts. 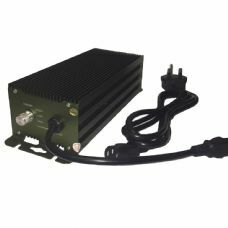 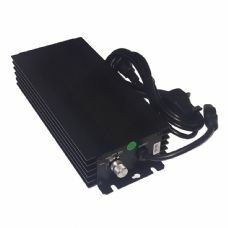 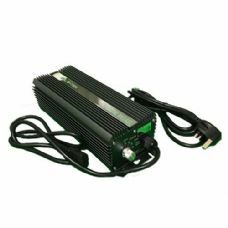 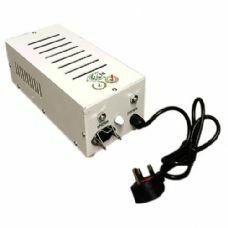 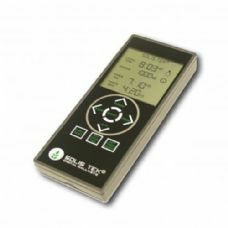 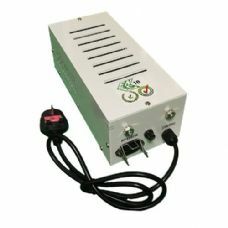 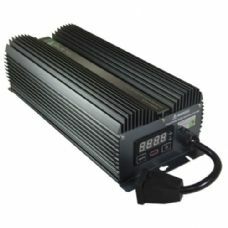 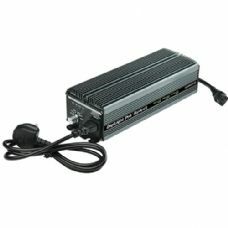 Our advice is to use one of our digital ballasts if you can afford to as they have several advantages, such as increased efficiency, cooler running, soft start technology for longer bulb life & many are switchable.